"My unique menu depends on the season, the market and my inspiration of the day. In the evening and on weekends, the atmosphere is more gastronomic... Always a unique menu that changes every week. No more monotony!!!!!" "Like at home, no map... Just good products and the pleasure of cooking for you", Christian Chavanon, generous, free and creative chef, starred in 2007, blurring the lines between bistro and gastro at a gentle price, opens its doors to you in an intimate and warm atmosphere or in the shade of the centenary trees of its park. 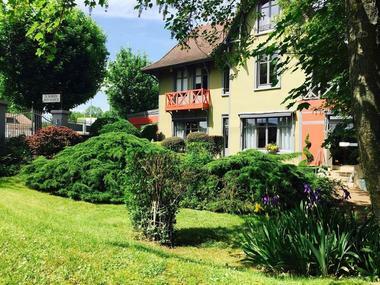 Open all year round, except between Christmas and New Year. Open every lunchtime from Monday to Sunday. Open in the evening from Thursday to Saturday. Located a few minutes from Troyes city center, this charming house is a place of reference for your receptions for more than 100 years. 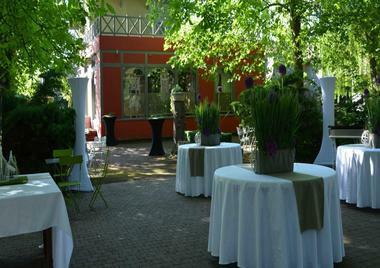 It is in this green space that I welcome you with my team to help organize the reception that looks like you. 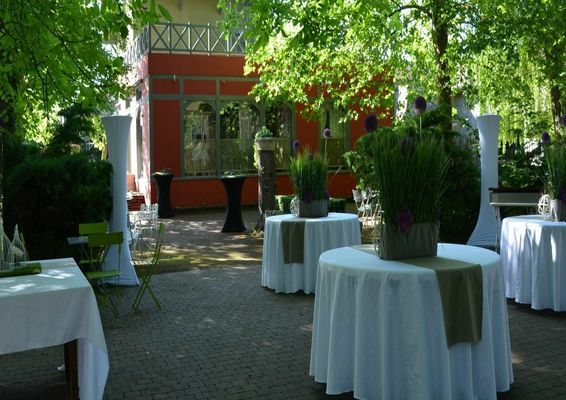 We also produce receptions on the location you have chosen. 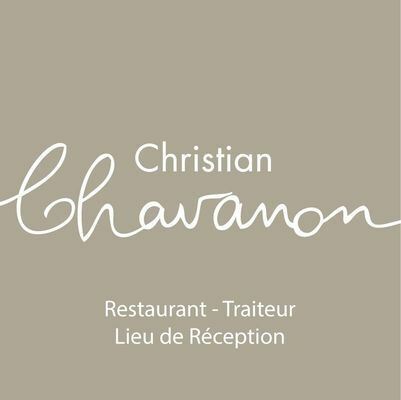 Christian Chavanon caterer takes care of your seated meals, cocktails, buffets but also take away or deliver meal trays. Listening to every moment, bespoke service and know-how of cooks, discover our original and delicious creations.